Terry Arnold, Dr. Angela Alexander, and Sanjukta Barkataki were guests interviewed on March 13, 2018 for a podcast that later aired on May 3, 2018. 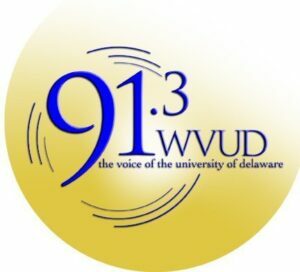 Campus Voices is a podcast collaboration between UD Information Technologies and WVUD, Newark, 91.3 FM, the broadcast voice of the University of Delaware. Alexander and Barkataki, who have partnered with Ms. Arnold, talk to us about their individual breast cancer research and explain why IBC is such an underfunded area of research.